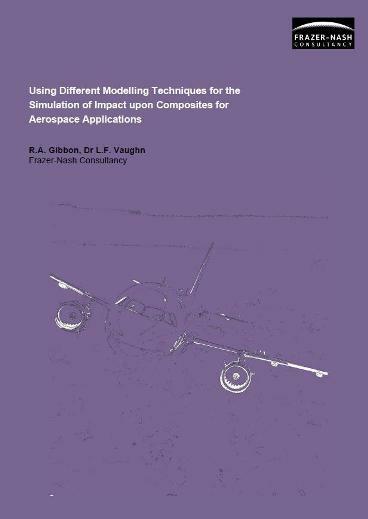 Some of our technical papers are available to download below. You can also search through our archive of papers and the rest of the website using the advanced resource search. 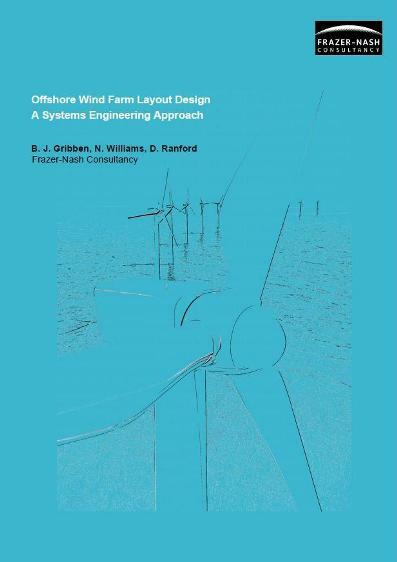 The paper looks at a multi-discipline model for an offshore wind farm, for optimum performance and minimum cost. This paper describes how modern numerical simulation methods can be used to predict damage inflicted upon composite components during impact. 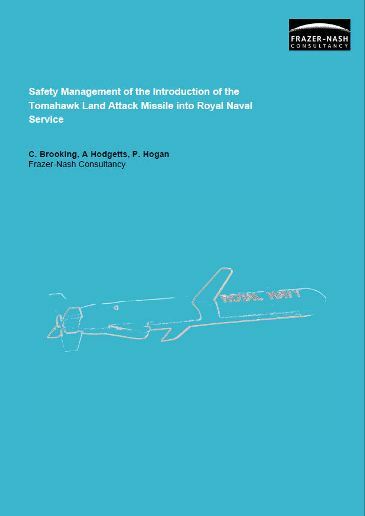 This paper describes the development of the safety case for the Royal Navy Tomahawk Land Attack Missile. 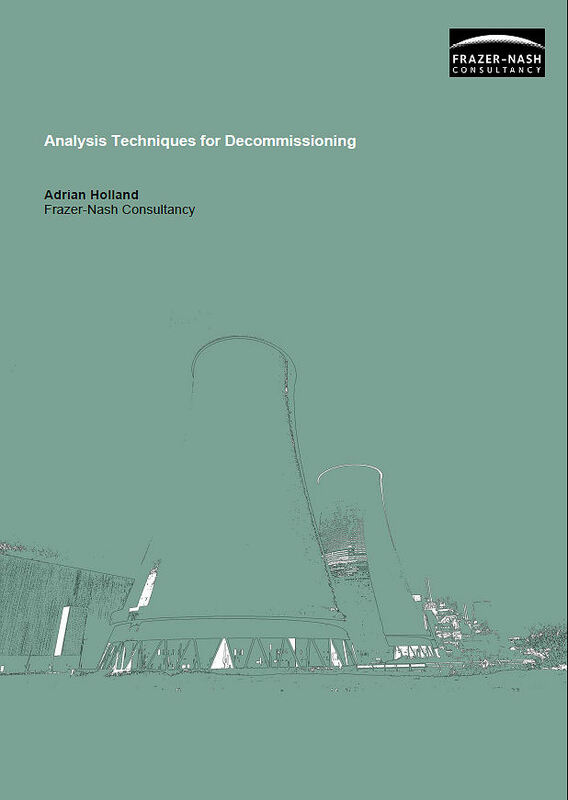 As many of our ageing facilities transition to decommissioning phases, analysis techniques continue to provide a pivotal role by providing confidence in engineering solutions and substantiation in support of safety cases and regulatory submissions.